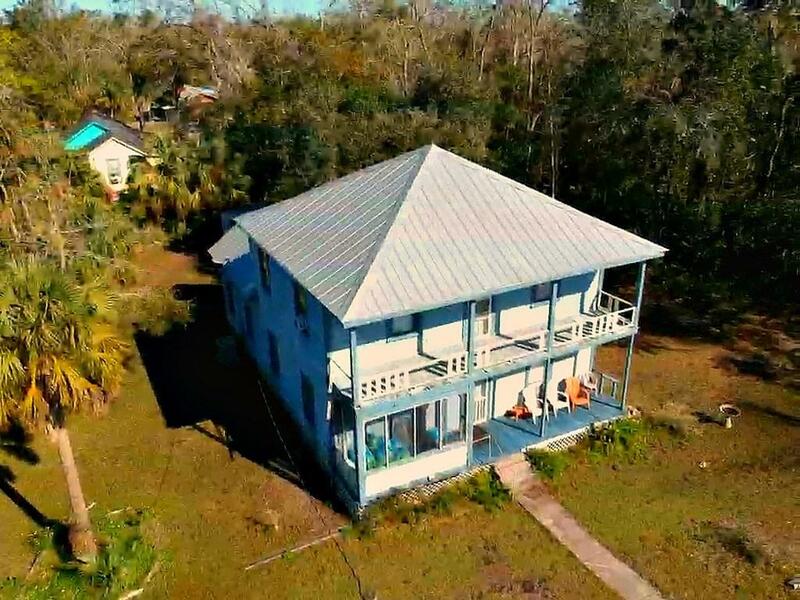 A Rare Beautiful 7 Bedroom Historic Home located just minutes from downtown Apalachicola! This Amazing home has so much character inside and out! Home features 3 bedrooms on the 1st level and 4 Bedrooms on the 2nd Level.Wow! This home was built to maximize living square footage and guest occupancy. Enjoy towering Views of the surrounding neighborhoods from the 2nd Level Covered Porch! Home features a great working Central AC Unit and a Metal Roof. A large Storage Shed Building is included with this property. 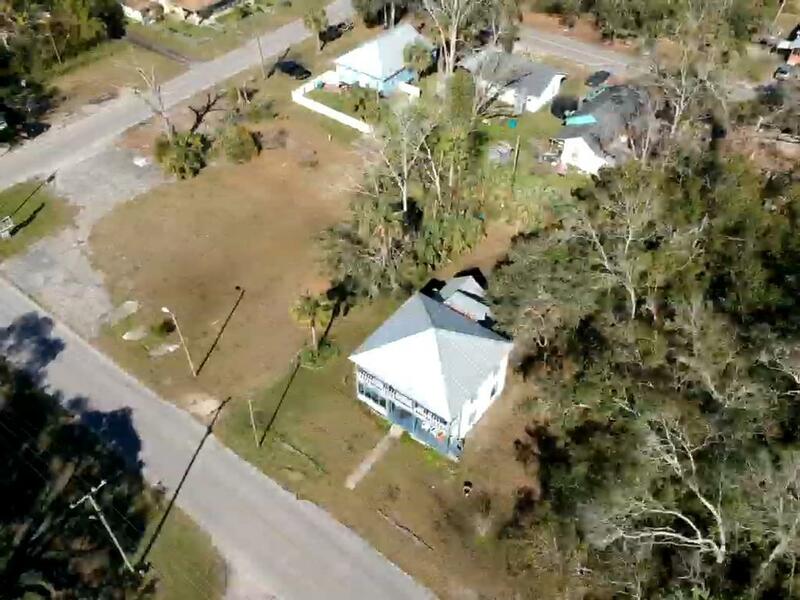 A great opportunity for the Investor looking to generate rental income or the individual looking to by a Large Historic Apalachicola Home at an outstanding price!! 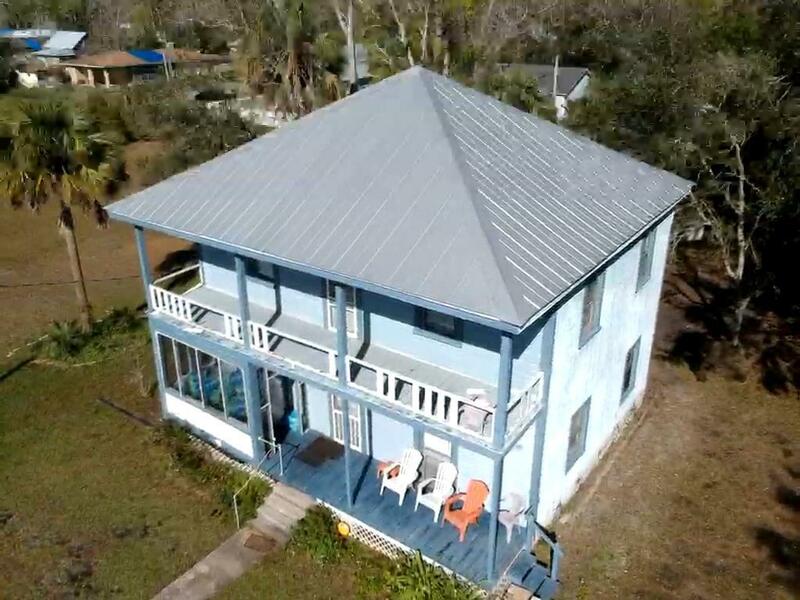 Home is located within walking distance of Downtown Apalachicola Shopping, and a short drive to the Beaches of St. George Island! Don't let this one get away! Call today! Listing provided courtesy of Coastal Realty Group - Sgi.